Danai is a member of the South Africa Goodwell team, where she is in charge of development of the investment process. She aspires to contribute to the inclusive growth for Africa and to ensure that local solutions answer local problems. Danai holds a BCom PPE (Politics, Philosophy and Economics) and a postgraduate Honors Degree in Economics. Her previous involvement in UCT Upstarts and the UCT Entrepreneurs Society has fed her passion and interest in entrepreneurship and innovation in Africa. 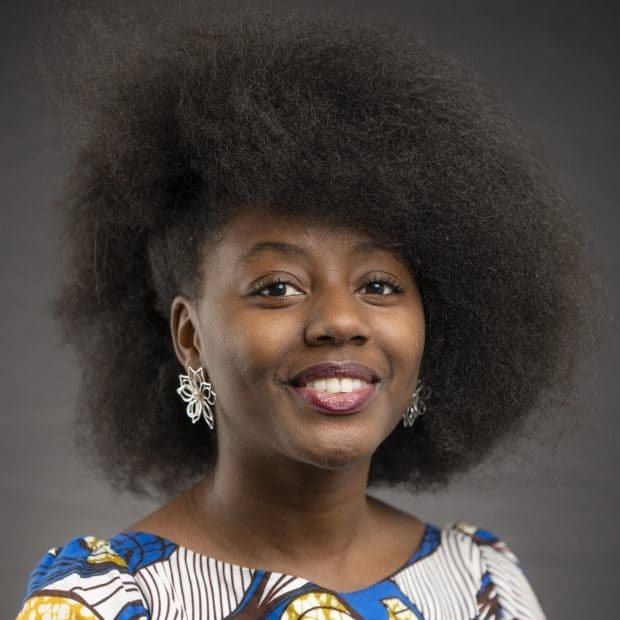 Danai and her team are currently working on a research project about the future of inclusive digital economy in Africa, having mapped and researched 2000 start-ups and scale-ups in Africa. She is particularly interested in the future of technology and sectorial convergences in Africa as a means of building digital infrastructure on the continent.